For more than a century, volunteers have advanced Goodwill's ability to improve lives, families and communities. We recognize that in order to fulfill our mission we need the help and support of those in within our communities. 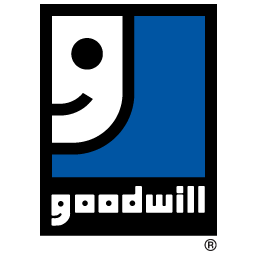 We'll match your interests and availability with existing opportunities at Goodwill. 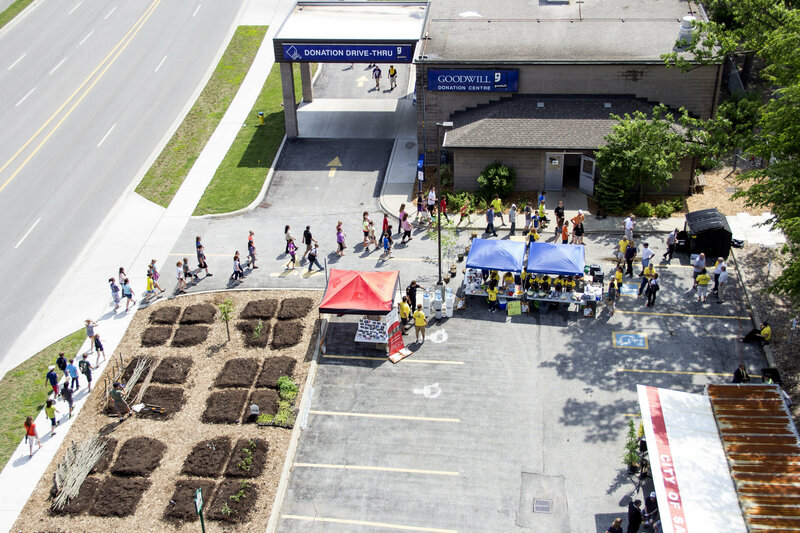 You can pick up a volunteer application at our Wellington Corporate office at 1121 Wellington Street in Sarnia. We will review and contact you to establish a time for an orientation. The personal benefits can be, life-changing for yourself and so many others. Volunteers demonstrate a variety of skills when lending their time to an organization, including the ability to communicate, make decisions, lead and consider how actions impact communities both locally and globally. Your time and energy plays a valuable role in supporting our mission. Listing volunteer experience on your résumé can make the case to an employer that you have the skills needed to complete the job if you don't have an extensive work history or are switching career fields. With a lot of well-qualified people competing for the same job, talking up your volunteer efforts can also help you stand out in a crowd of people who may have similar education and work histories. You are the most valuable resource out there! We look forward to hearing from you. The Goodwill Office is open Monday to Friday from 8:00 a.m to 4:30 p.m For more information on volunteering with Goodwill Industries, contact Patricia Sooley at 519-332-0440 Ext. 62 or email psooley@goodwillekl.com. Thank you! Patricia Sooley, our Volunteer Coordinator, will be in touch with you shortly.